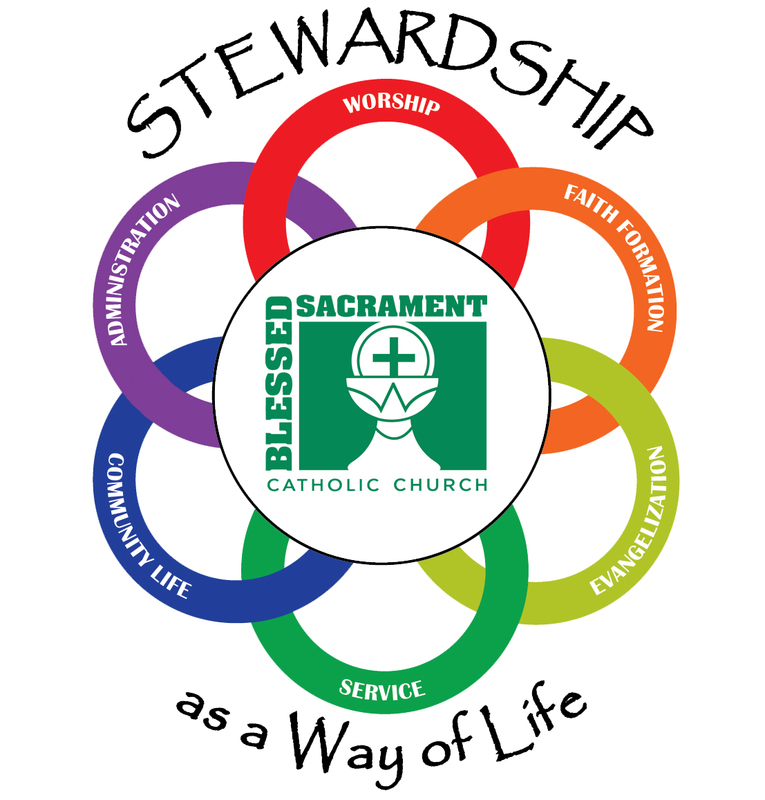 Stewardship Fair THIS Weekend After All Masses! We all have gifts, we all have talents. What is your ONE thing? Ask yourself how can you become more involved in your parish life with your faith family? Please join us after all masses THIS weekend Feb. 9/10 for refreshments and fellowship in the gym. Take a moment to visit the various ministry booths to see where you might be able to use your talents here at Blessed Sacrament Church. We are a large parish and there are many opportunities available. Please take a moment and pray about how you can best serve your faith family, and share with us your ONE thing? 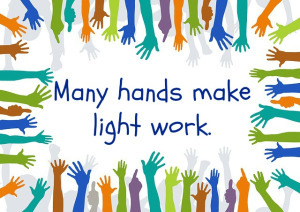 Many hands make light work, indeed! Can we count on you raising your hand?